(ARA) – Recent advances in technology are coming home to your bathroom. 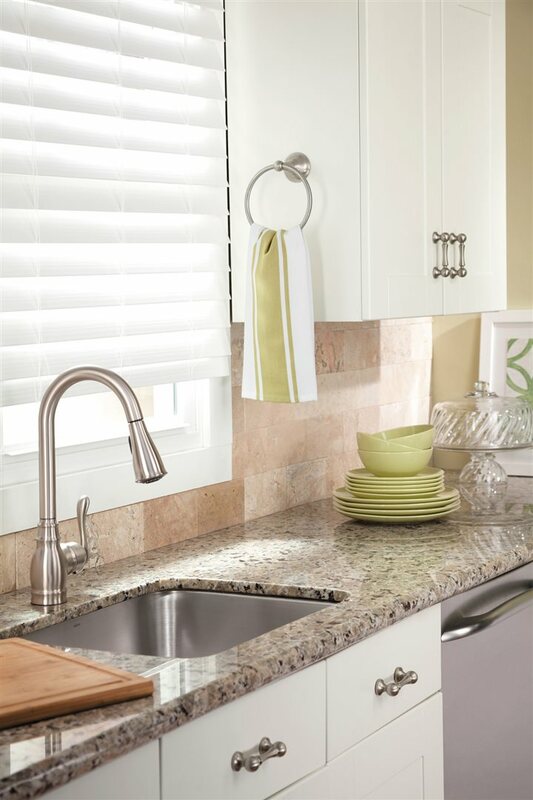 They can add warmth, improve hygiene and enhance your decorating style. The trend today is to mix high-tech with high style. One such innovation is the touch-free faucet. 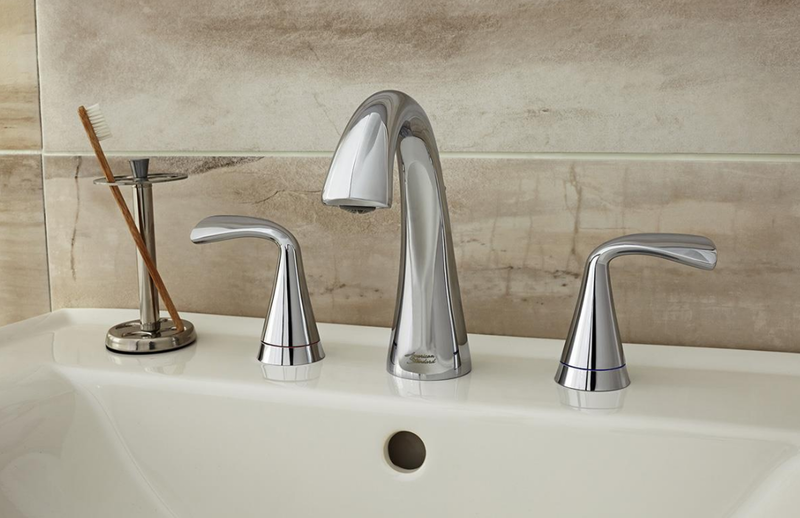 In your home, these faucets can help combat the spread of germs and conserve water. Plus, they minimize splashing for a cleaner bathroom. Look up from your faucet and you might be shocked to find an LCD TV hidden inside your mirror. When the TV is off, the mirror looks perfectly ordinary. Hit the “on” button and suddenly the morning news is playing in the corner. Heated glass windows also improve comfort by contributing warmth to the room. Ordinary glass gets cold in the winter, creating chills and drafts. However, if the windows are heated, your skin will feel warm and comfy even when wet. Glass towel warmers from Thermique Technologies are even available in a colorful, freestanding frame. Thermique is the leading U.S. manufacturer of heated glass products and components. The company hosts a Web site called whatisheatedglass.com to explain the many uses of heated glass.